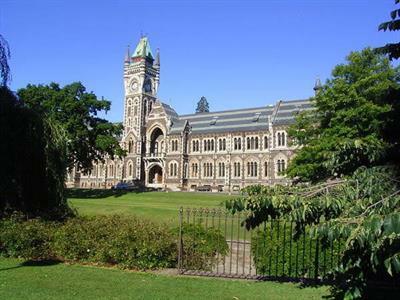 Tour of the University of Otago, New Zealand's oldest and most prestigious university. 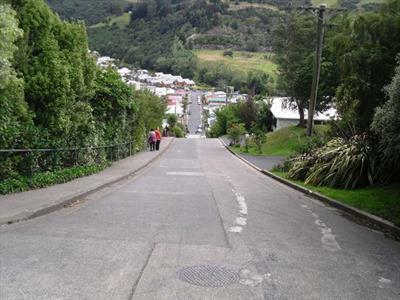 Baldwin Street, the World's steepest street! Walk up or drive to the top. 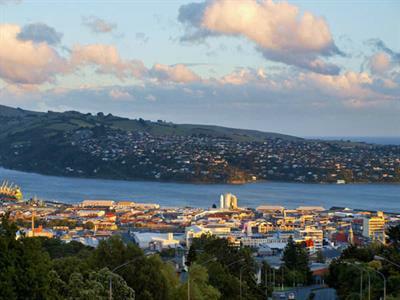 Signal Hill lookout for views over Dunedin city, harbour and Otago Peninsula. The renown Botanical Gardens and tour the town belt with commentary on the historic mansions and early settlers. 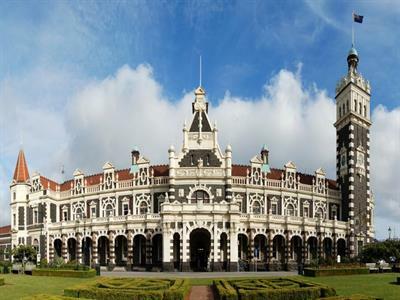 Dunedin's Railway Station built in the style of the Flemish Renaissance. 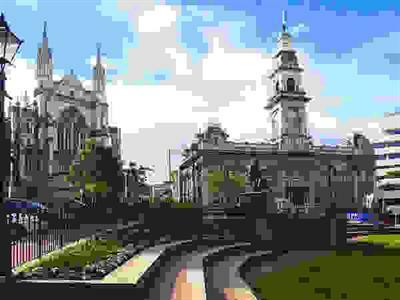 The magnificent buildings of the city Octagon; raise a glass to Robbie Burns. Dunedin's historic precinct of old banks and hotels of the Victorian era. 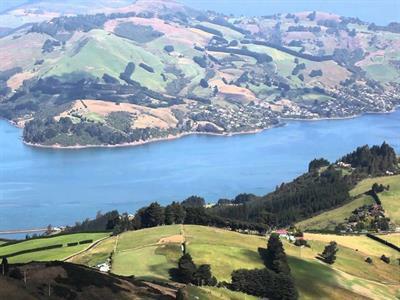 * Morning and afternoon tours will return you to the ship or choose to jump off in the city centre and use the cruise ship shuttle transport (fare not included) to allow further time to experience Dunedin City.